Dog potty pads are not something you usually get excited about. But friends, when I first saw these pads in action I knew I had to share them with you! 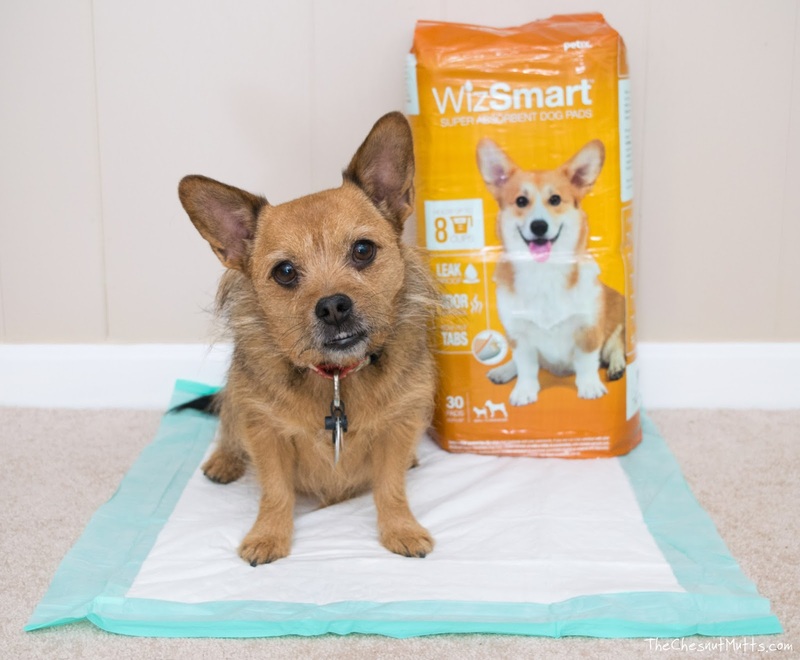 Introducing...WizSmart™ Super Absorbent Dog Pads! 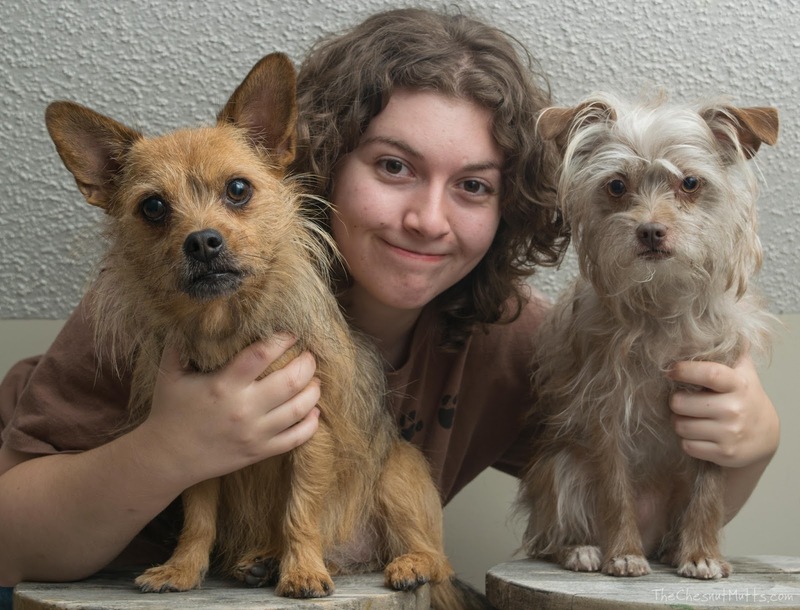 I met Petix, the makers of WizSmart, at the BlogPaws conference last year. They started in 2007 in Brazil where they became very popular in the world of pet pads. Frustrated with the performance of pads on the market, Petix looked at ways of improvement and also sustainability. So what makes WizSmart unique? Unused recycled baby diapers as filling! This gives the pad the ability to hold up to 8 cups, provides a smaller spread of the liquid, and also a quick dry time. It's wonderful. Did I also mention that there are Stay Put Adhesive Tabs on the bottom to secure the pad to the floor OR stick it up sideways on the wall or other surfaces for male dogs?! Let me show you! These pads are thicker than your normal run-of-the-mill potty pads. It's rightly so because of the recycled unused baby diaper filling as well as Eucapet fiber which is made from sustainable eucalyptus trees. WizSmart uses up to 80 million unused diapers a year for these pads! At BlogPaws, they told me that these are diapers that are perfectly fine, just not up to production standards for use. The sticky tabs on the bottom are very useful. They don't work on carpet, but if you have your pads on hardwood, tile, or any other hard surface, it should work just fine. These are useful for those dogs who like to do "the potty dance" where they kick their back legs after they do their business (this is actually the spread their scent around. Cool, huh?). I have learned that our cats use the pads too (we have been able to eliminate the cat box! ), and when they scratch around afterward the pads hold up! Our female dogs are our primary pad users, but these pads have a great sideways feature for the guys using the Stay Put Tabs! When it comes to absorbancy, this is where WizSmart really shines. I could tell you all day that this pad is the real deal, but let's put it to the test! I had some potty pads lying around that are generic supermarket and pet store brands. I made some grape Kool-Aid in three cups with equal amounts in them to show you the absorbancy and spread of the liquid. Oh my. So this was the first pad I tested. With this amount of liquid, (around 2 cups) the pad is completely used up. It also went over the edge and soaked underneath it. With each of these tests, I put the purple drink right in the middle. Yup. That's real. Look how much WizSmart absorbed! Over time, the wet spot became lighter and lighter as it became dry. Another big difference with these pads is the odor control. All the smell becomes trapped in this mighty dog pad! They can hold up to 8 cups of liquid, has superior odor control, and a quick drying time. 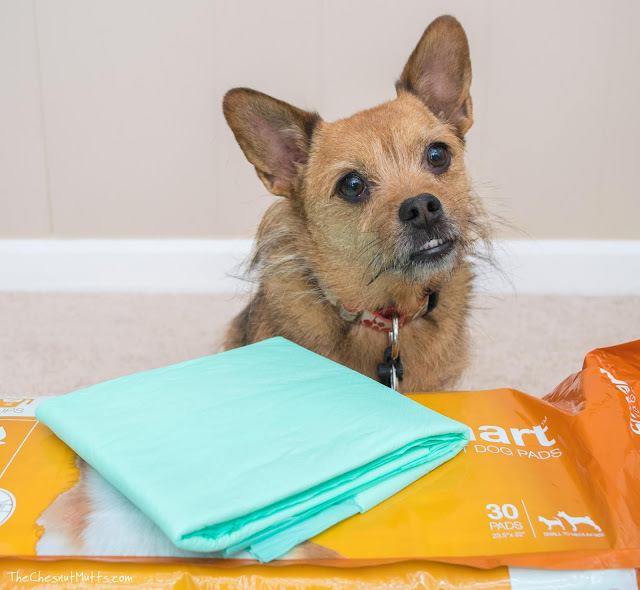 With a low spread of liquid, or wicking area, combined with a high amount of absorption and odor control, your dog can use a single pad more than once and you can leave it out longer with no issues! For male dogs, you can use the Stay Put Tabs to attach the pad to the wall or another surface. This also works great for those pups who do a little dance after their business. Just secure it to the floor so it will stay in place! You can find WizSmart at their website or on Amazon. So hands down this is an amazing product! I can't even find any flaws or think of any cons about these WizSmart pads - not even the price! At the time of writing this review, they are 30 for 19.99 over on Amazon. Definitely worth it since you use less overall! "What's in your dog pad?" In your opinion, what is the most important feature in potty pads? We are also having a giveaway! I think the most important thing in a potty pad is absorbent and contains the liquid, doesn't spill over or go through the pad. We hear this alot! If you would like to try WizSmart dogs pads, you can request a free sample at https://info.petix.com/request-a-sample-wizsmart-pee-pads or save $5 off your 1st purchase on Amazon using the discount code SU014895. Thank you! I think the thickness and ability to absorb are very important features. You're right, absorption is critical! If you would like to try WizSmart dogs pads, you can request a free sample at https://info.petix.com/request-a-sample-wizsmart-pee-pads or save $5 off your 1st purchase on Amazon using the discount code SU014895. Thank you! 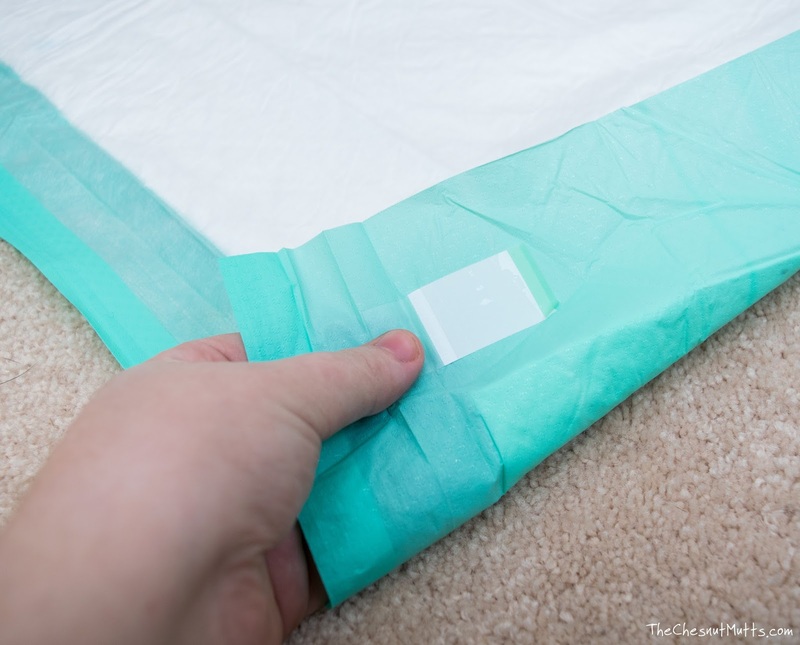 The ability to keep the wetness in the pad, not running out on the floor. That's exactly right, who wants stuff tracked around their house? If you would like to try WizSmart dogs pads, you can request a free sample at https://info.petix.com/request-a-sample-wizsmart-pee-pads or save $5 off your 1st purchase on Amazon using the discount code SU014895. Thank you! The most important feature to me in a potty pad is absorbancy. We agree, that's what keeps your pet's paws drier and your house cleaner! If you would like to try WizSmart dogs pads, you can request a free sample at https://info.petix.com/request-a-sample-wizsmart-pee-pads or save $5 off your 1st purchase on Amazon using the discount code SU014895. Thank you! i feel the most important feature, besides getting the dogs to use it, is that it quickly absorbs and does not leak through. I believe that the most important feature is the leak protection. I already have stains on my carpet from pads that didn’t deliver. Sorry to hear that other pads have failed you, but WizSmart is here to save the day! If you would like to try WizSmart dogs pads, you can request a free sample at https://info.petix.com/request-a-sample-wizsmart-pee-pads or save $5 off your 1st purchase on Amazon using the discount code SU014895. Thank you! Absorbency is the most important feature! We think most people agree with you! Thankfully though our pad does it all! 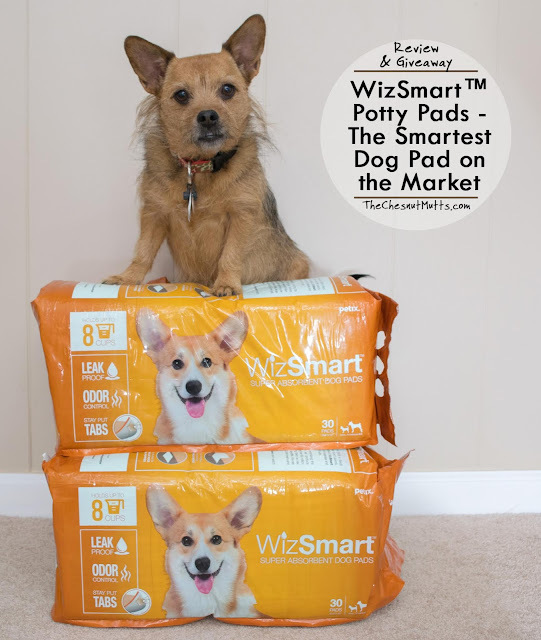 If you would like to try WizSmart dogs pads, you can request a free sample at https://info.petix.com/request-a-sample-wizsmart-pee-pads or save $5 off your 1st purchase on Amazon using the discount code SU014895. Thank you! We do too! Our cats really like to use potty pads and we aren't complaining, LOL. The most important feature in potty pads for me is absorbency. Then we have the pad for you! If you would like to try WizSmart dogs pads, you can request a free sample at https://info.petix.com/request-a-sample-wizsmart-pee-pads or save $5 off your 1st purchase on Amazon using the discount code SU014895. Thank you! For me it is being able to absorb and not allow messes to leak through. Like you, we hate messes, not only does it make cleanup unpleasant, but leaks harm your floors. 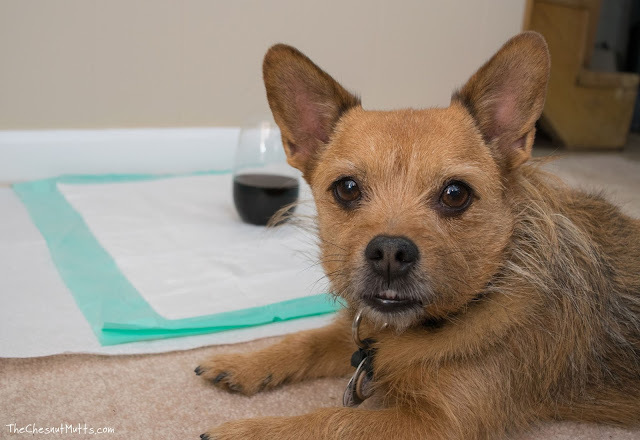 If you would like to try WizSmart dogs pads, you can request a free sample at https://info.petix.com/request-a-sample-wizsmart-pee-pads or save $5 off your 1st purchase on Amazon using the discount code SU014895. Thank you! I like how much it can hold. That's very important. I don't personally use these in my home -- just have 2 cats. However, if I won, I would be giving them to a family friend who has puppies at her house often. These would be perfect for her. Hi Ashley, Please pass this along to your puppy parent friends. 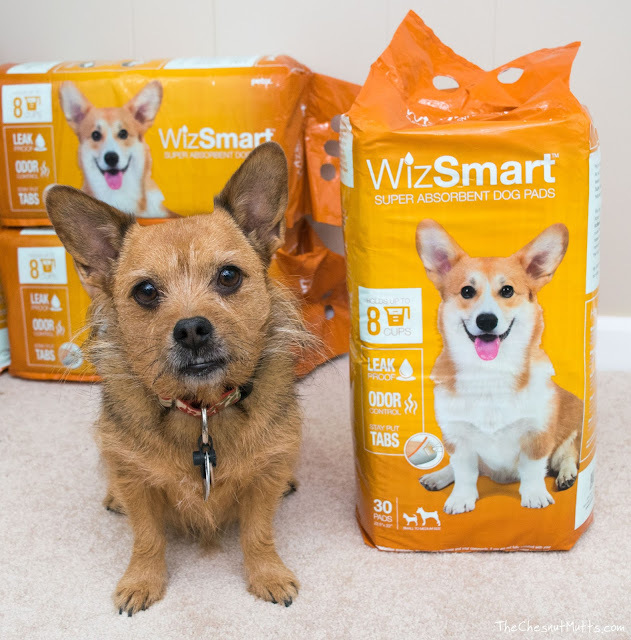 If they would like to try WizSmart dogs pads, they can request a free sample at https://info.petix.com/request-a-sample-wizsmart-pee-pads or save $5 off their 1st purchase on Amazon using the discount code SU014895. Thank you! The most important thing for me is that they are able to absorb all the pee and not leak onto the floor. Say good bye to leaking pads! If you would like to try WizSmart dogs pads, you can request a free sample at https://info.petix.com/request-a-sample-wizsmart-pee-pads or save $5 off your 1st purchase on Amazon using the discount code SU014895. Thank you! For sure! Our unique blend of materials is really what does the trick in this pad. If you would like to try WizSmart dogs pads, you can request a free sample at https://info.petix.com/request-a-sample-wizsmart-pee-pads or save $5 off your 1st purchase on Amazon using the discount code SU014895. Thank you! They have to not soak through- meaning the floor stays dry even after a few hours. Yes, yes, yes! No one likes dirty and potentially damaged floor and our pad makes sure you can eliminate that risk. 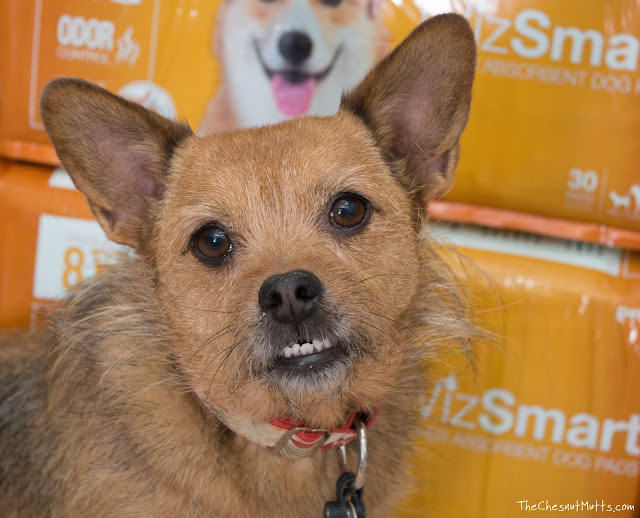 If you would like to try WizSmart dogs pads, you can request a free sample at https://info.petix.com/request-a-sample-wizsmart-pee-pads or save $5 off your 1st purchase on Amazon using the discount code SU014895. Thank you! Potty pads have to not leak! 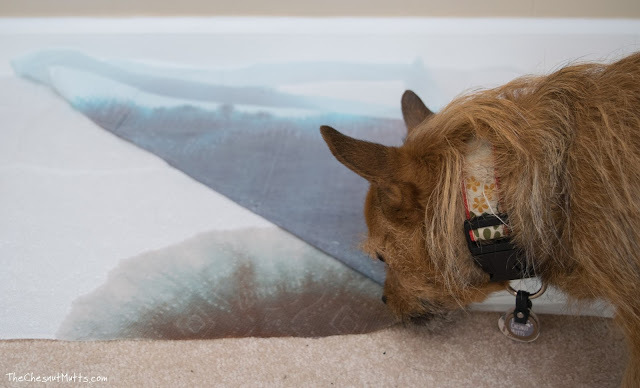 That's right, not only could leaking damage your floors, but it also means that your 4 legged friend can track the mess to other areas of your home. 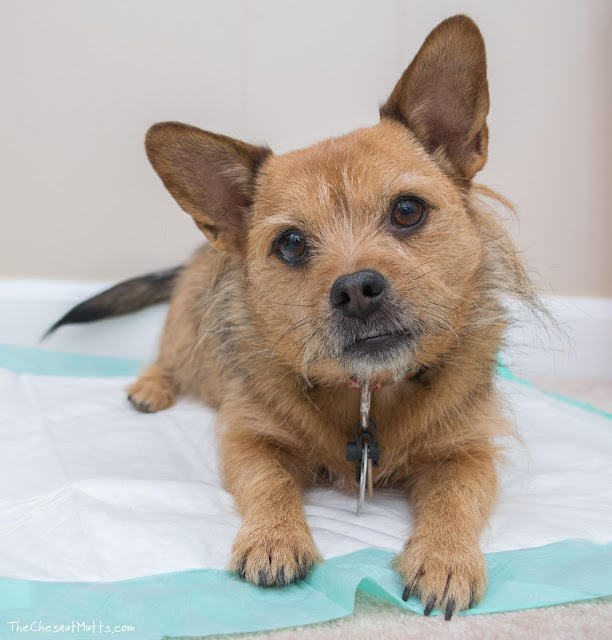 If you would like to try WizSmart dogs pads, you can request a free sample at https://info.petix.com/request-a-sample-wizsmart-pee-pads or save $5 off your 1st purchase on Amazon using the discount code SU014895. Thank you! I feel that they should be very absorbent. If you would like to try WizSmart dogs pads, you can request a free sample at https://info.petix.com/request-a-sample-wizsmart-pee-pads or save $5 off your 1st purchase on Amazon using the discount code SU014895. For me the most important feature is absorbency. To me they have to be absorbent! We agree Kayla! If you would like to try WizSmart dogs pads, you can request a free sample at https://info.petix.com/request-a-sample-wizsmart-pee-pads or save $5 off your 1st purchase on Amazon using the discount code SU014895. Most important feature is absorbency! Absorbency is crucial! If you would like to try WizSmart dogs pads, you can request a free sample at https://info.petix.com/request-a-sample-wizsmart-pee-pads or save $5 off your 1st purchase on Amazon using the discount code SU014895. 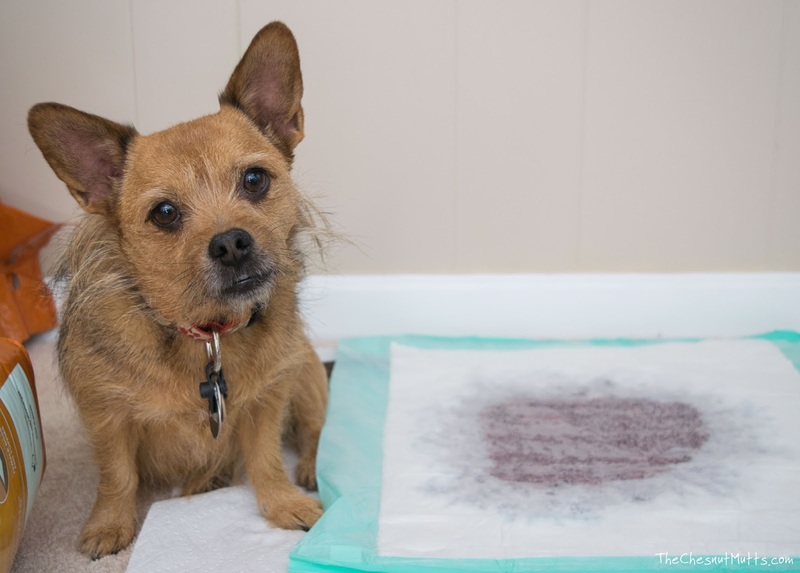 The absorbancy is definitely the most important thing in a puppy pad. For puppies or older dogs in convalescence, these are great! If you would like to try WizSmart dogs pads, you can request a free sample at https://info.petix.com/request-a-sample-wizsmart-pee-pads or save $5 off your 1st purchase on Amazon using the discount code SU014895. The strongest! If you would like to try WizSmart dogs pads, you can request a free sample at https://info.petix.com/request-a-sample-wizsmart-pee-pads or save $5 off your 1st purchase on Amazon using the discount code SU014895. Absorbency ia definitely the most important quality. Non leaking - Able to hold without leaking everywhere is most important. Experience no more leaking! 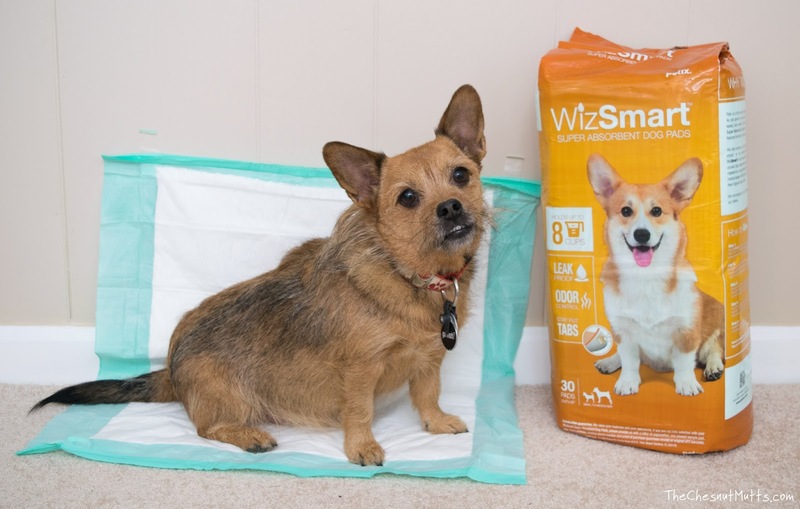 If you would like to try WizSmart dogs pads, you can request a free sample at https://info.petix.com/request-a-sample-wizsmart-pee-pads or save $5 off your 1st purchase on Amazon using the discount code SU014895.